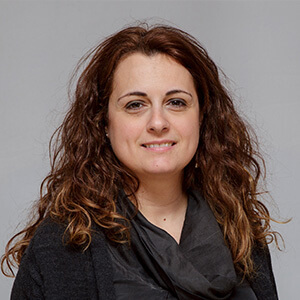 Vasiliki is the Supervisor of the Development Team of the E-Learning courses of the National and Kapodistrian University of Athens. She holds a BSc in Physics and a MSc in Digital Learning. Her main responsibilities are the development of the e-learning programs in order to achieve high quality and provide up to date educational materials.